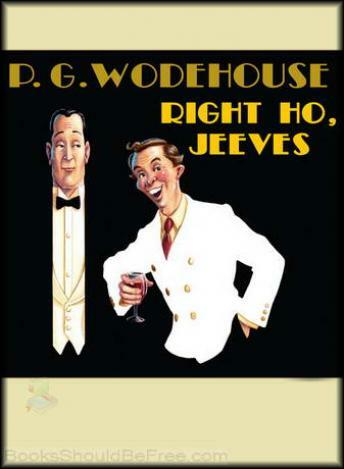 I can't listen to PG Wodehouse being read in an American accent! the American narrator does not work and takes away from the fast camp fast paced characters. its read in a stilted way which makes it hard to listen to. very disappointed. cannot finish this book!